The second in the Breast Cancer series, a tribute - with stunning artwork and poignant stories - to women who have traveled the breast cancer journey. An inspirational gift for all generations. 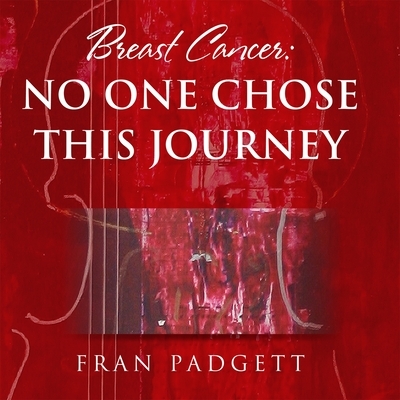 A gifted artist and original thinker, Fran Padgett chronicles what it means to face breast cancer. She founded the Weathervane Foundation to support breast cancer research and was awarded the BMW 2005 Houston Hero Award for her dedication to the breast cancer cause. Her exhibit, Sunrise to Sunrise, the first of very emotional self-portraits painted after her breast cancer diagnosis, was exhibited at J. Matthias Galleries in Houston, Texas in October 2002 and her first book, Breast Cancer Recovery: No One Wrote a Manual was the winner of six literary awards in 2007 including the prestigious Benjamin Franklin award in health. The stories in her new book come from years of dedication to interviewing and painting her commissioned Gift of Time series.